In a data-oriented world that we’re evolving into, targeted remarketing plays a very important role for every business. There are many ways to target users and let’s say that you are following all the seemingly effective methodologies but have you ever paused for a minute and reviewed if you are actually targeting the potentially returning users? A lot of the users prefer to surf the internet in incognito mode either if they are doing so from their workplaces or if they are concerned about their privacy. 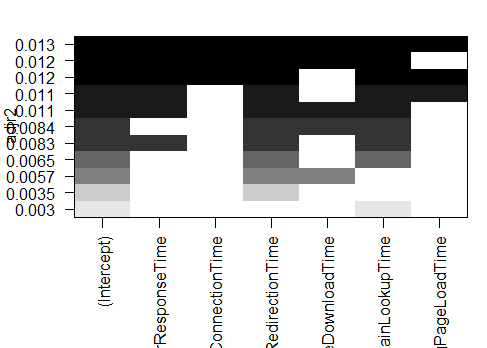 These users are known as “Ghost Users” since their cookie ID is only a one-time thing and that will not help you remarket to them or even use that data to understand the behavior. Such users also make a difference in your important decision making that you rely on your Google Analytics reports for. For the remarketing campaigns, you create various segment for different types of potential customers from Google Analytics – based on either their intent or the stage of their user journey. These segments definitely include a cohort of the said ghost users who are never coming back to your website and owing to this fact, a part of your remarketing segment doesn’t even exist. Are you remarketing to Ghost Users? We all know and use the incognito mode of our browsers and thanks to the incognito mode or private browsing mode, users can anonymously visit any website without leaving behind a trace of their behavior and journey. You might be aware that Google Analytics stores a cookie with an id to uniquely identify every user which we use as a client id. Client id helps us to target our users for an effective remarketing campaign. It is possible that depending on various ifs and buts – a maximum of 30% of your user base is browsing from the incognito mode, and they are never going to return to your website with the same client id. Remarketing to them is like shooting in the dark. You are never going to hit the bullseye. To track this event we need to create a custom dimension in Google Analytics so as to store the value of browser mode. This custom dimension needs to be a session level custom dimension as browser mode will remain same for that user’s entire session. Hence, here we have named the custom dimension “incognito_mode”. 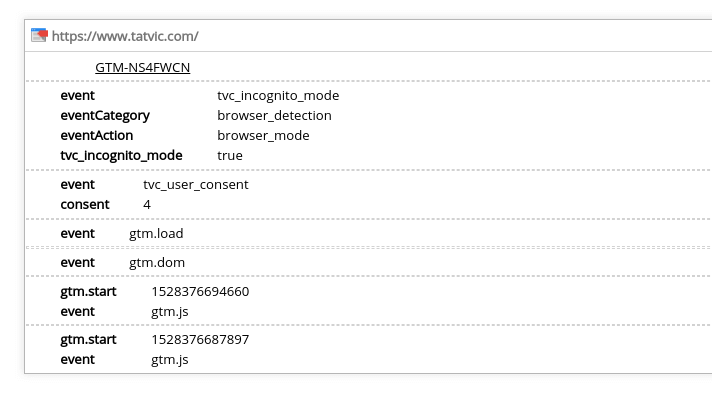 And that’s it from now onwards every user’s browser mode will be tracked in Google Analytics and you will be able to identify how many users prefer incognito mode to browse your site. Scenario: You want to remarket those users who have seen your blog page at least once so their segment will be something like this. But this user segment also consists that cohort of ghost users who are never going to come back with same client id on your website. Insert an exclusion condition for the ghost users based on the value we passed in the Google Analytics custom dimension i.e. incognito_mode. And voila that’s it, you are all set to target the actual users that hold a better possibility of coming to your website with the same client id. In the screenshot that I have shown you, the difference is that of merely 3% but the ghost user traffic depends on the site and its content. Hence, it might be low on our website but can definitely go up to 30% of the total traffic for eCommerce, insurance websites, and the likes. By excluding the incognito mode users you can remove them from your remarketing list and can target actual users who have a higher possibility to coming back to your website thereby improving the accuracy of the conversion rate of your remarketing campaigns. Apart from this, there are different insights that digital marketers can derive by comparing the user behavior of the ghost users as opposed to the normal users. You can devise a remarketing strategy, especially for ghost users by showing them some special offers or discounts of limited validity in that very session. This will help you increase the chances of these ghost users purchasing from your website and converting to customers. What are you waiting for? 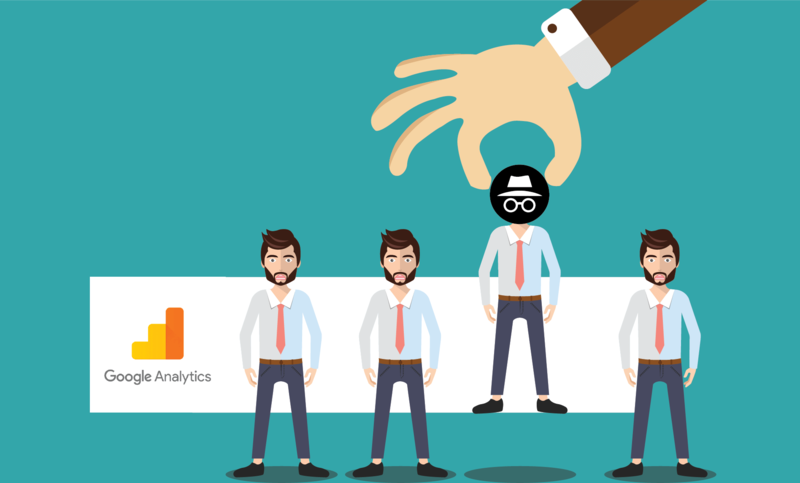 Get the Incognito Mode detection script from our resources and from now onwards whenever you create a segment for remarketing exclude these Ghost Users and your remarketing list will consist all the possible actual users. If you have implemented any other useful hacks that have helped you segment your users for a better quality of remarketing audiences, we’ love to hear all about it. Leave us a comment below with the hack, we look forward to chatting with you.